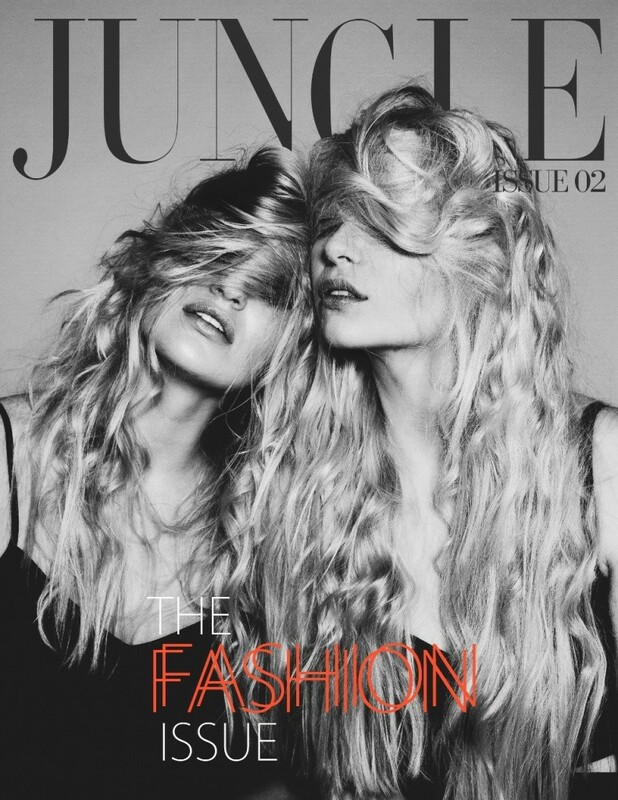 If you’re not familiar with Jungle, it’s a magazine that began online in Loughborough by Ali Foroughi. 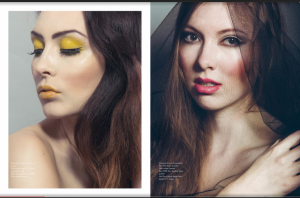 Model Students were lucky enough to work with Jungle and Ali in their second online edition, featuring our girls, Monika, Kim, Martha & Sophie T.
Today, Jungle Magazine has launched their new print editions, selling them in stores throughout London, the UK and now Across the globe! In Europe, Asia and the US. This Friday was the launch party to celebrate their 2nd print edition being released. The Model Students team hit up the event, for a fabulous evening of fashion, drinks and dancing. I met Vanessa Lewis Jones, the Deputy Editor for Jungle, who was kind enough to give me a quick interview. Sarah : How long have you been working for Jungle? Vanessa: I’ve been working for them for around 2 years, and a year full time in the print magazine. Ive been here since our first issue. S: Its so wonderful to see a new magazine thrive in such a harsh industry. How has the journey been so far? V: It has been a big learning experience for us, we’ve met so many inspirational people. We’ve definitely learnt so much every time our online issues were released, that helped us with our print editions – we’ve tackled so many mountains. I don’t think it will every stop being a learning experience for us. I think this edition is quite special for us, we’ve realised more about who Jungle is and what we represent. S: In just two years you’ve come so far, did you ever expect to become so popular so quickly? Did you see yourself where you are today? V: No definitely not, i remember when i first came across Jungle – I actually submitted some work to Ali for the first issue. I then interned with Ali, as a PR and Social Media person; answering emails, putting a few posts up. This was while i was at university University, I never thought id be in London, working for Jungle and seeing it in stores. Its such a surreal experience to see it come to life. It makes all the hard long hours really worth it. S: Was it photography work you submitted? V: Yeah, Ali had sent out an email to our university, i’d never done anything like it before. So I just submitted it! And he used it! In the very first issue as well. S: So you’ve been here from the very, very beginning! Which is amazing! What would you say the main drive behind making the magazine is? V: I think its the possibilities, and that they are endless. I’ve learnt so much about myself, and my ability to work with so many different people. We’ve just been so lucky! I want to thank Vanessa for spending her time talking to me, on such a busy night! 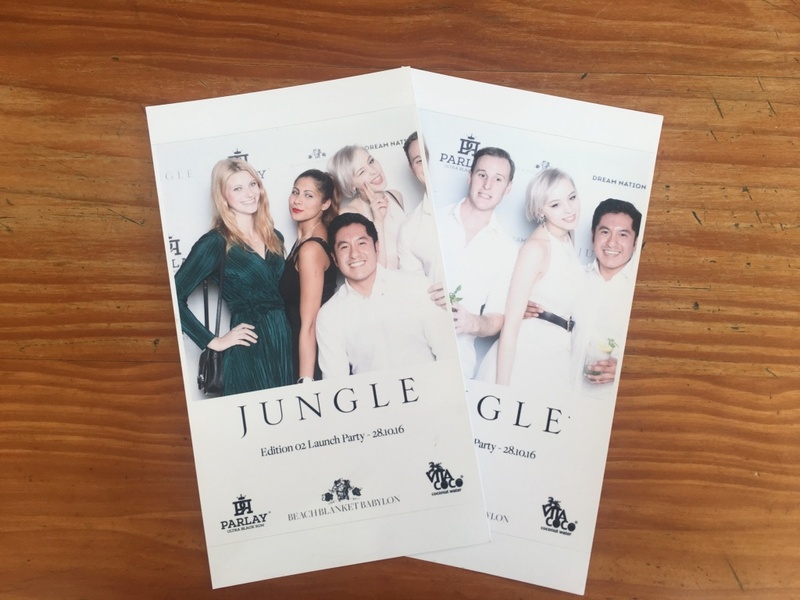 And thank you to all the Jungle team for inviting us to this fabulous event! To the future of Jungle! Wishing you all the success in the world!